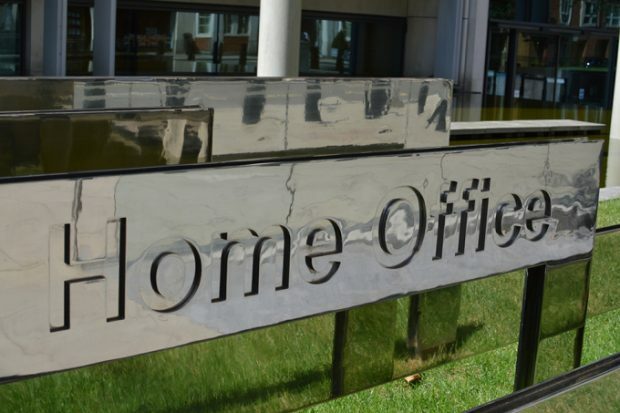 Today’s Home Office stories of interest include coverage of a Freedom of Information (FOI) response detailing the number of Vietnamese children who have gone missing from care and who may be at risk of trafficking. 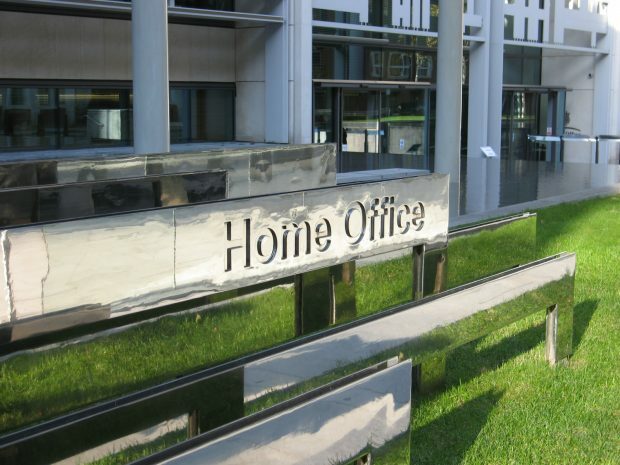 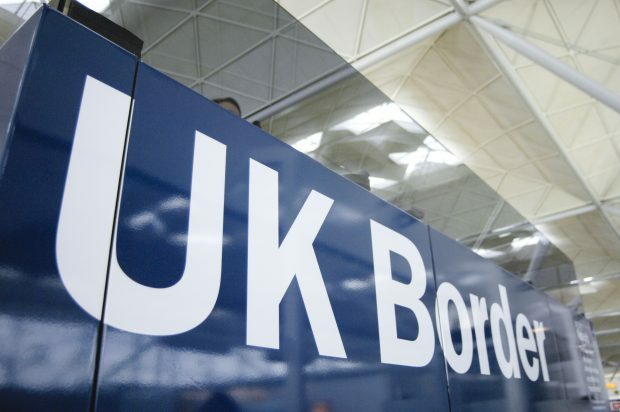 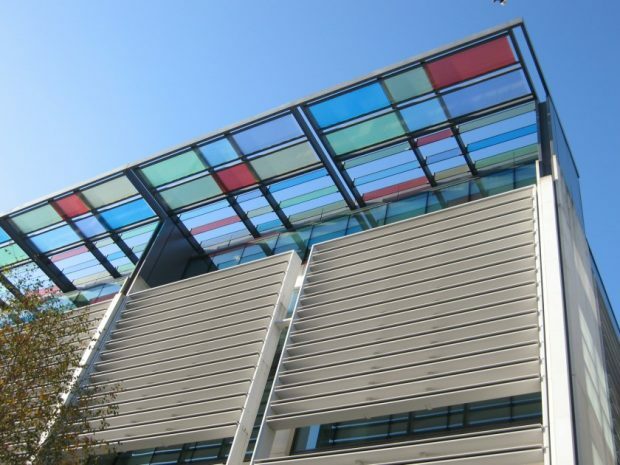 Today's Home Office-related coverage includes evidence given at the Home Affairs Select Committee inquiry into the Home Office's capacity to deliver immigration services, a High Court judgment, and calls for GPs to be added to the Shortage Occupation List. 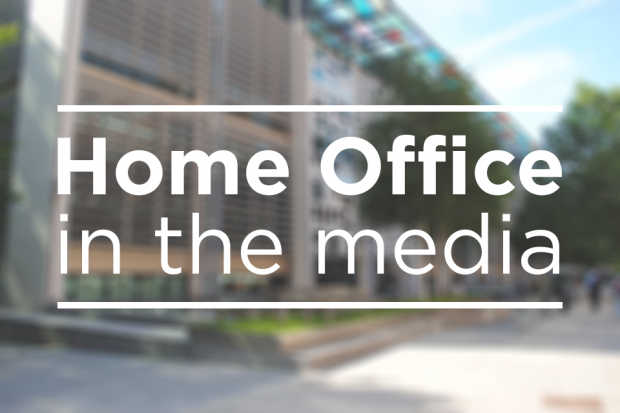 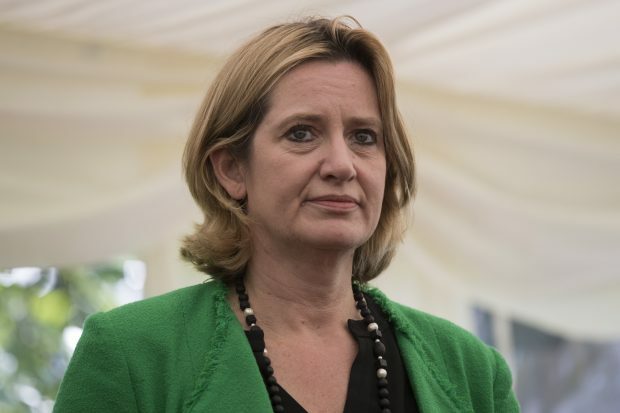 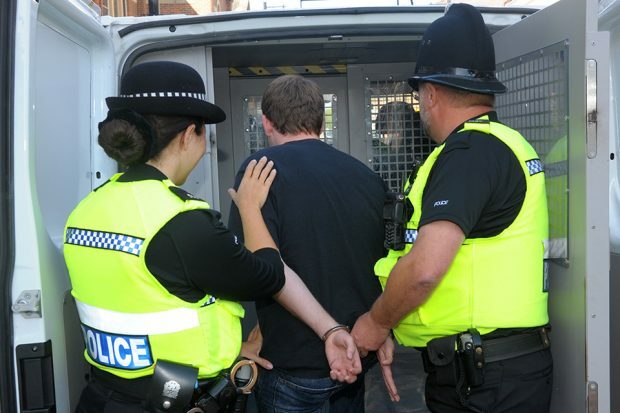 Today’s Home Office-related stories include coverage of a rise in hate crimes against mosques, claims of racial profiling by Immigration Enforcement officers, and calls for the government to do more to tackle child grooming gangs.